Has Australian biobanking lost all credibility? Biobanking was launched in the Australian state of New South Wales (NSW) in 2009* in order to streamline the requirement for developers to avoid, reduce and offset their impacts on biodiversity. Biobanking is inspired by similar policy instruments in the USA and elsewhere whereby developers can purchase “credits” sold by “banks” who have created “biodiversity gains” in advance of future impacts. 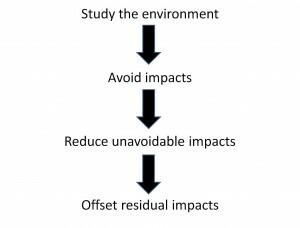 As such, banking schemes solve some of the difficulties of offsetting impacts : taking into account delays between impact losses and offset gains and the uncertainties of actually obtaining these gains. 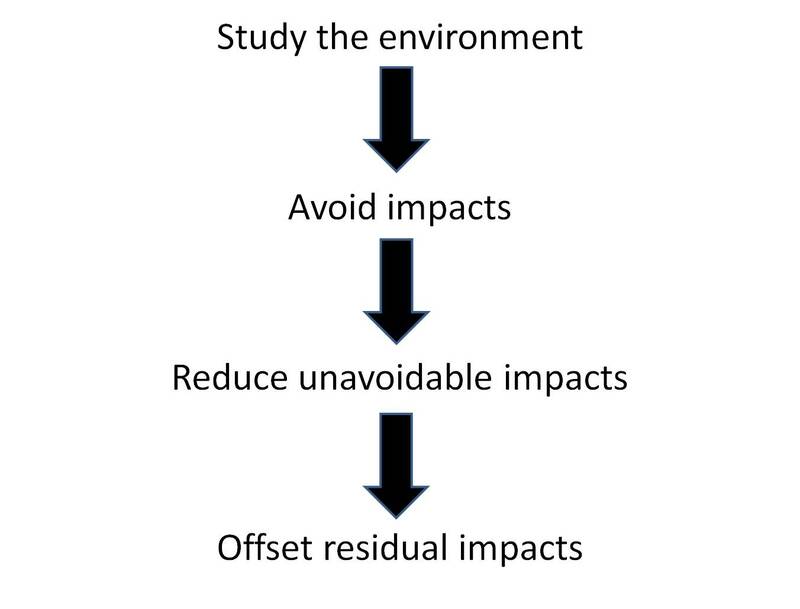 On the downside, conservationists often argue that such “banks” give the false impression that all impacts can be offset, thereby giving an incentive to downplay or ignore the requirement to first avoid and reduce impacts. The 644.4 hectares of clearing requires 37,010 credits, while the 887.0 hectares of biobank site generates 9607 credits. This results in a shortfall of 27,403 credits. The results show that between 2614.5 to 4107 hectares of additional offset is required to satisfy the offset required by the biobanking assessment. It will be interesting to see how this particular mishap will play out on the development of biobanking in NSW but also in its spread to other Australian states. * The scheme was set up through the Threatened Species Conservation Amendment (Biodiversity Banking) Act of 2006.